One Oklahoma group’s efforts use those students to revitalize areas of Moore affected by the May 20 tornado. With tornado season approaching next month, many Oklahomans will turn to social media sites like Facebook and Twitter to stay informed of the latest hazards. These outlets explode during severe weather outbreaks, as people try to disseminate information, share pictures and update each other on the course of the storm. But despite their ability to quickly deliver breaking news, social media can often contribute to spreading outdated information. Last month, a proposal to fund school shelter construction using property taxes passed a State House committee. 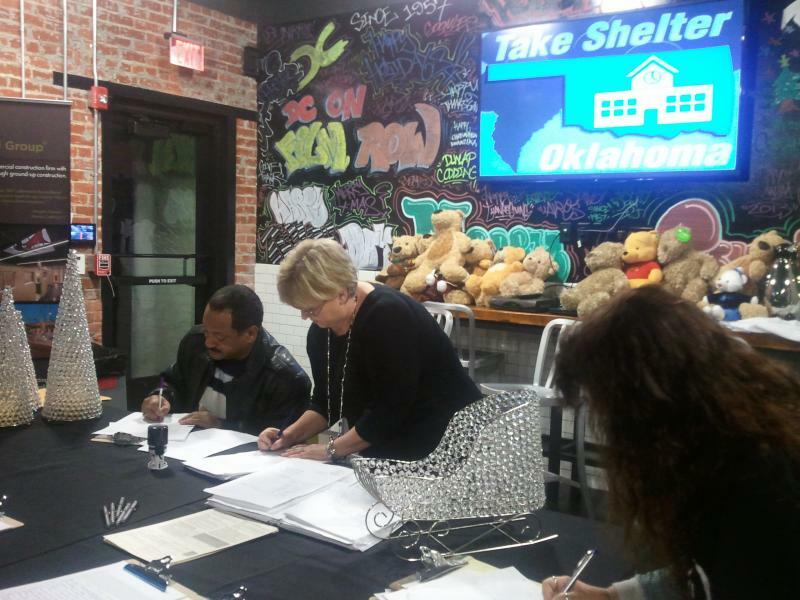 It was the only shelter bill the House of Representatives heard, and it’s supported by Governor Mary Fallin. This week, lawmakers may vote to put it on the November ballot. 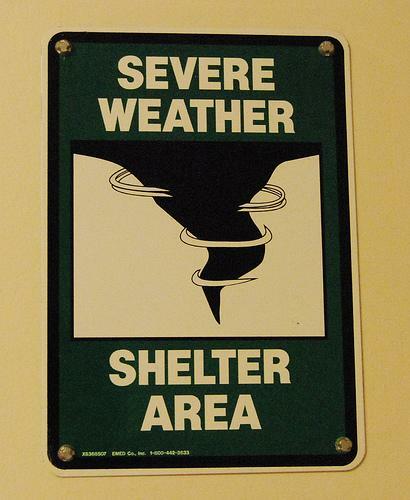 When the school shelter advocacy group Take Shelter Oklahoma formed several months ago, its goal was simple: to obtain enough signatures to get a $500 million bond issue on the ballot and use that money to build safe rooms in schools to protect kids from tornadoes. 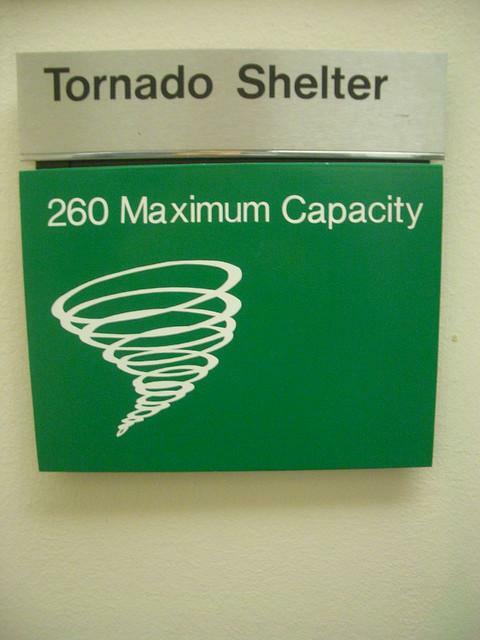 The death of seven students in the tornado that hit Moore’s Plaza Towers Elementary School last May has ignited an ongoing debate about storm shelters and school safety. State lawmakers and advocacy groups are calling for better school construction to protect kids from future storms, and some people are now also raising questions about whether they should simply keep their kids home when severe weather is in the forecast. A proposal supported by Gov. 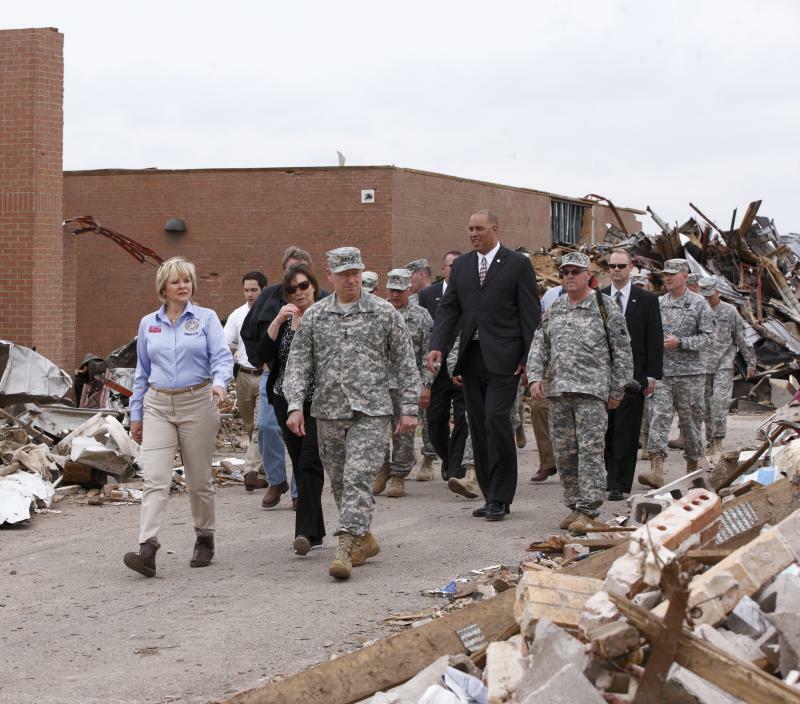 Mary Fallin to help local school districts pay for safety upgrades like storm shelters and safe rooms has cleared a House committee. 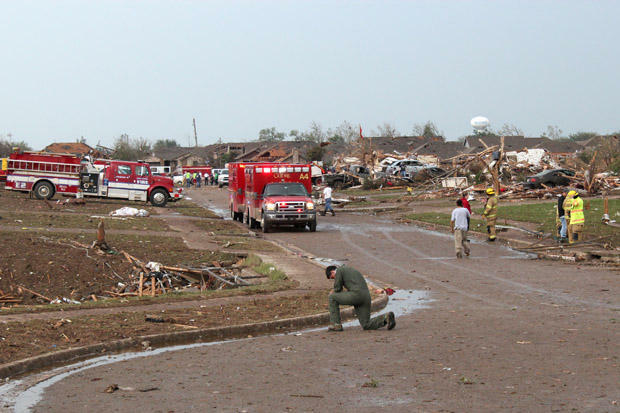 The House Appropriations and Budget Committee on Wednesday voted 18-5 for the measure, despite opposition from the mother of one of seven children killed when a tornado struck a Moore elementary school in May. 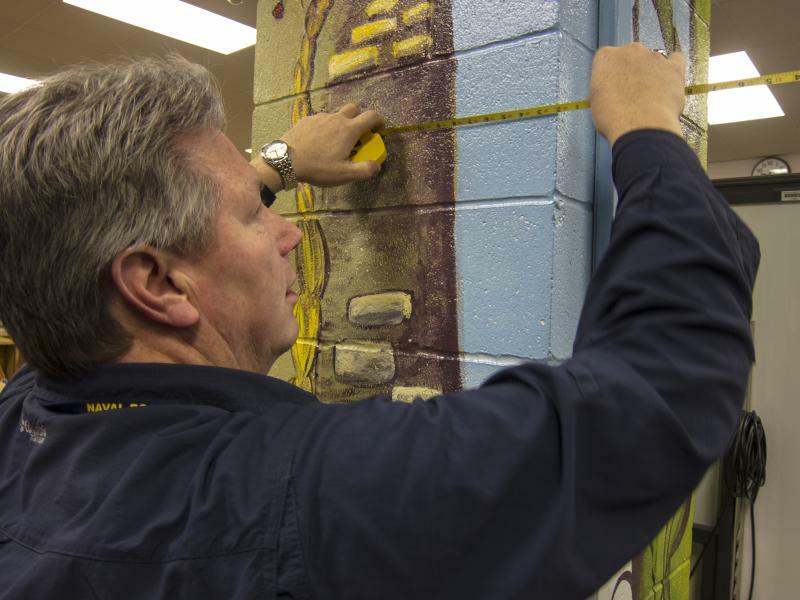 The bill calls for a statewide vote for a constitutional amendment that would allow every school district to pursue a one-time increase in bonding capacity for safety upgrades. When Danni Legg entered the Governor’s office last week, she was looking for answers. “If she would just have given the records when asked, we wouldn't have this day,” Legg said. Her son Christopher died when a tornado tore through Moore’s Plaza Towers Elementary School last May. Along with fellow mom Mikki Davis from the group “Take Shelter Oklahoma,” Legg has now filed suit against Governor Fallin. 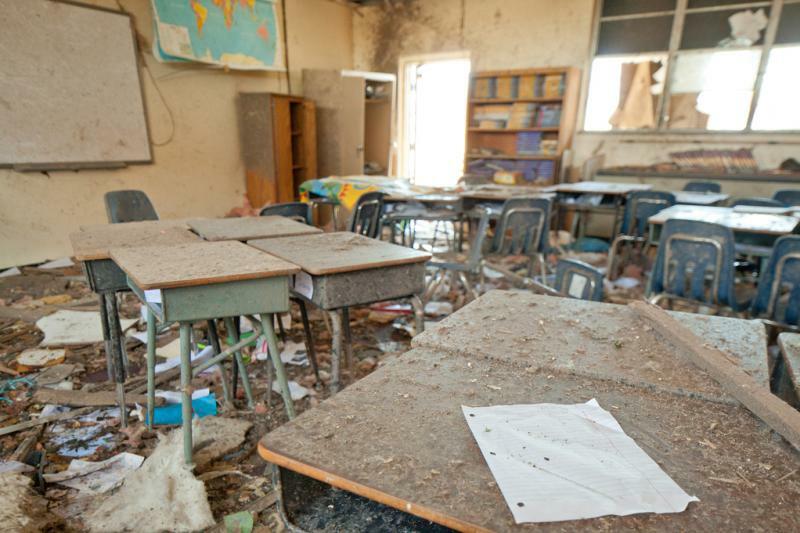 Ever since a series of deadly tornadoes rattled the state in May, destroying two elementary schools, the idea of building safe rooms has become much more prominent. After all, according to one study released shortly after the storms, more than 60% of Oklahoma’s schools have no shelter at all. Now the Department of Emergency Management is taking steps to fix that.